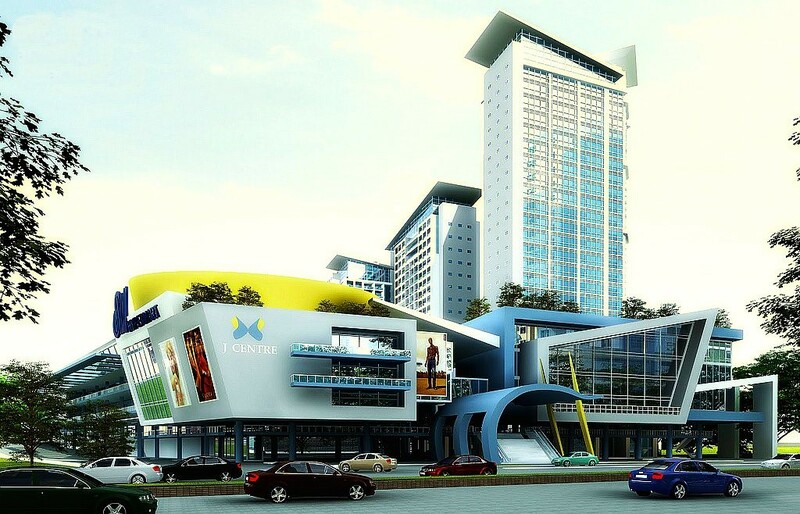 J Centre Mall Cebu a newly built premier shopping center in the heart of Mandaue City, Cebu. Excitement as you explore JCENTRE and all it has to offer! Imagine sucha diverse and inviting selection of fun and entertainment all in one dynamic destination. Expect great value and service at the SM Savemore. Shop and dine at any of over 200 boutique stores and restaurants.